Photos are paid for by Timer Guys and are free to download for personal use (i.e. posting to personal Facebook pages or blogs, sharing with family & friends, etc.)! Misuse of the photographs, especially cropping out the watermark and/or utilizing the photo for anything other than your personal use is prohibited without full consent of the photographer(s). 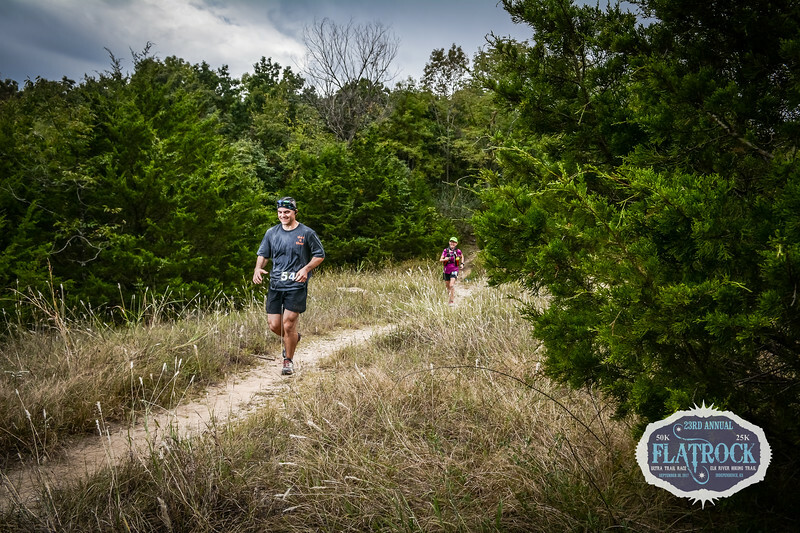 If you'd like higher resolution images with or without the event watermark, contact mile90photo@gmail.com. For all other purposes other than personal use (i.e. commercial licensing), please contact Rick & Kristi Mayo at mile90photo@gmail.com.